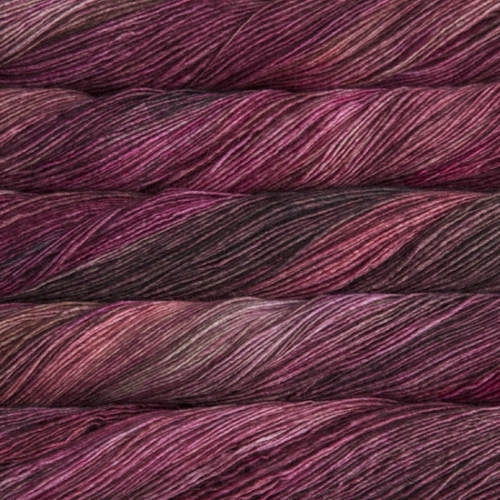 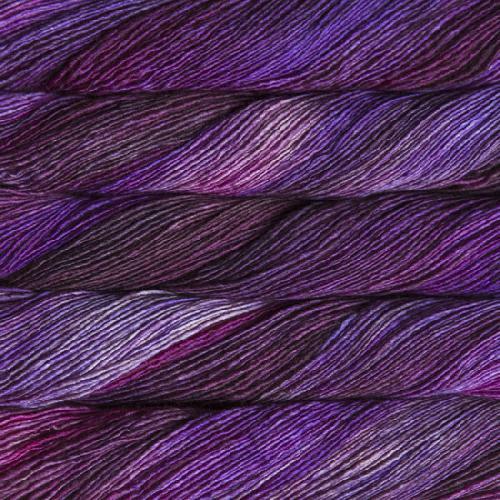 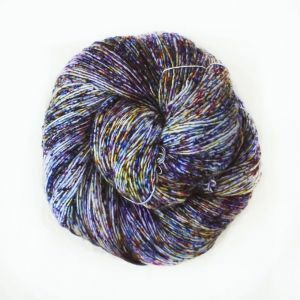 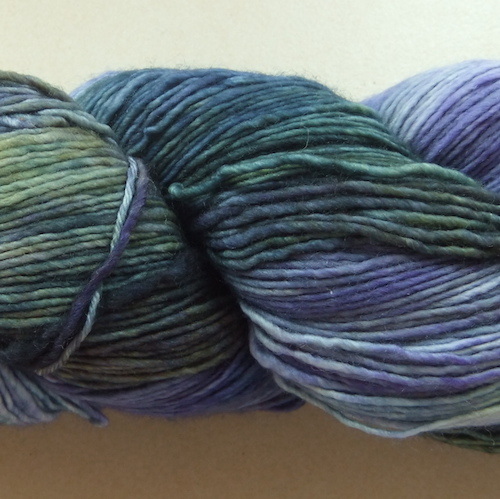 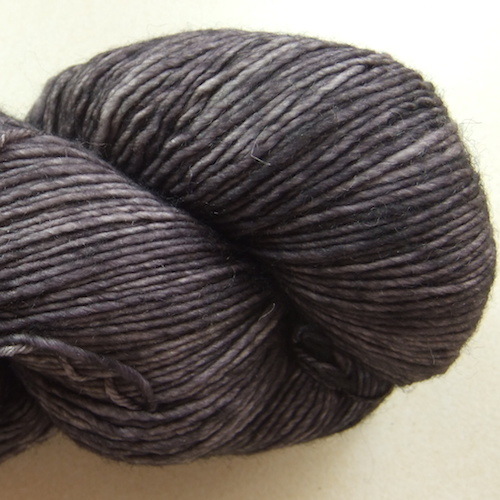 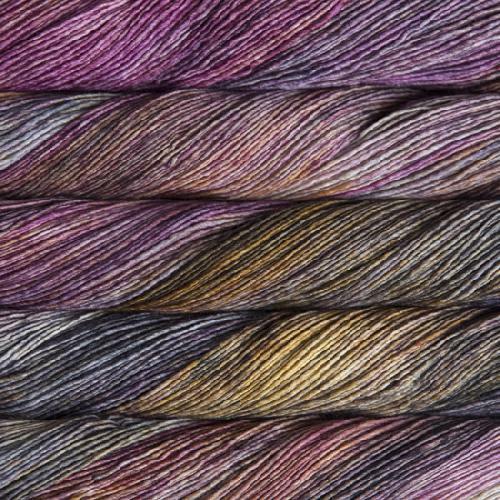 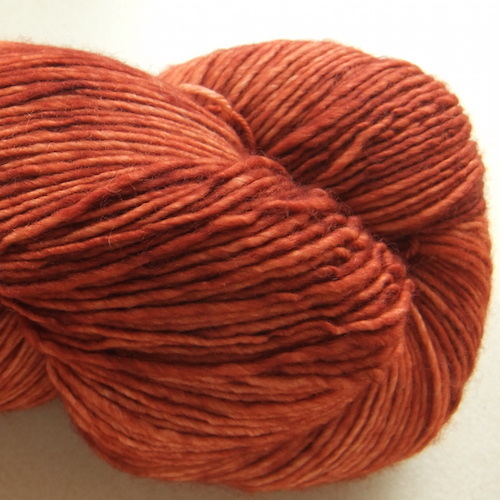 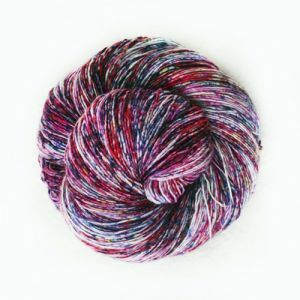 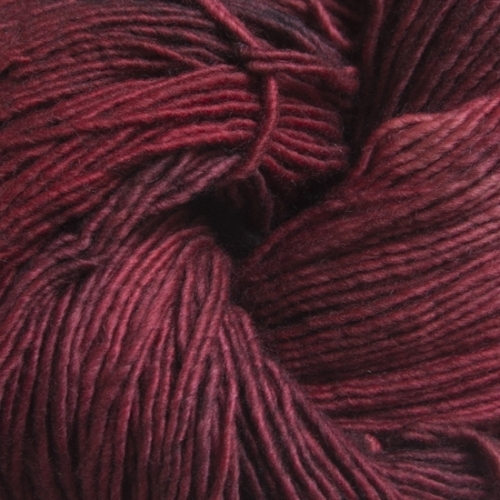 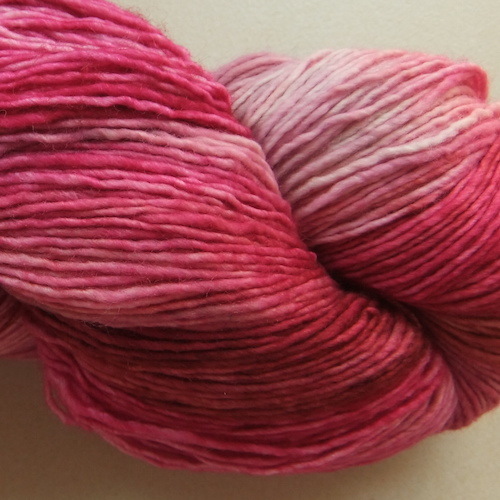 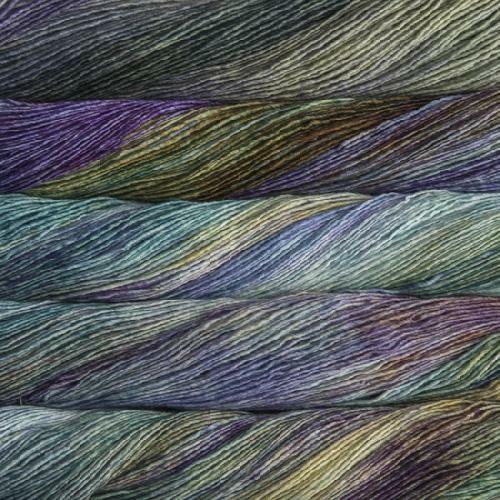 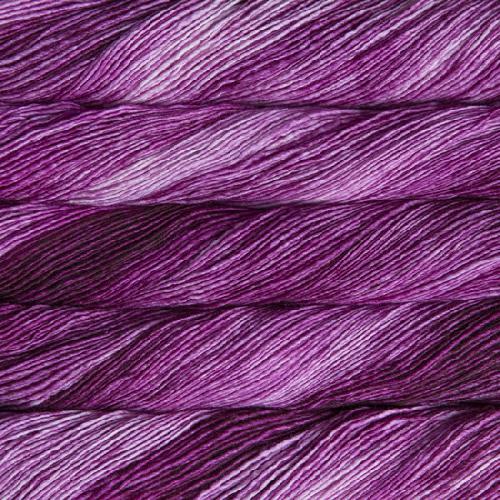 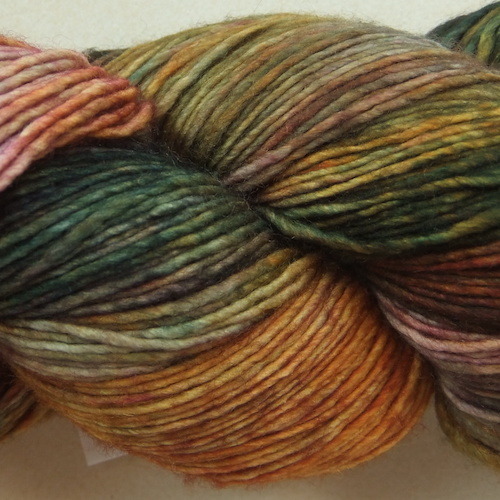 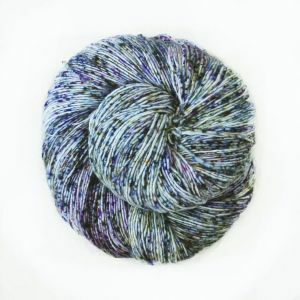 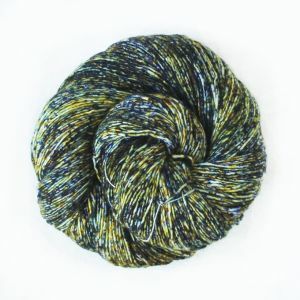 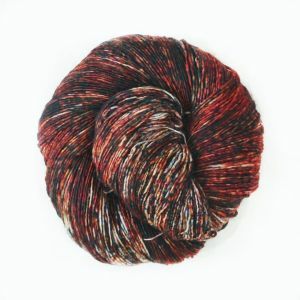 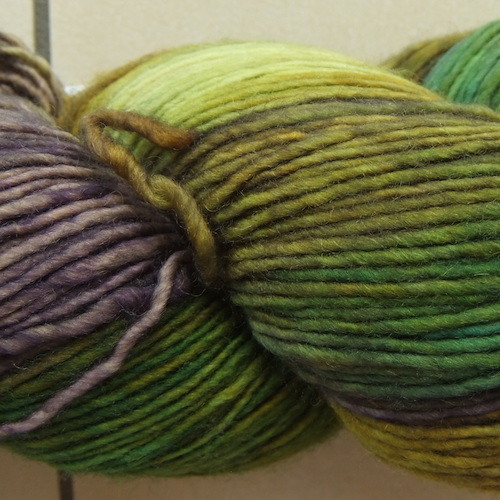 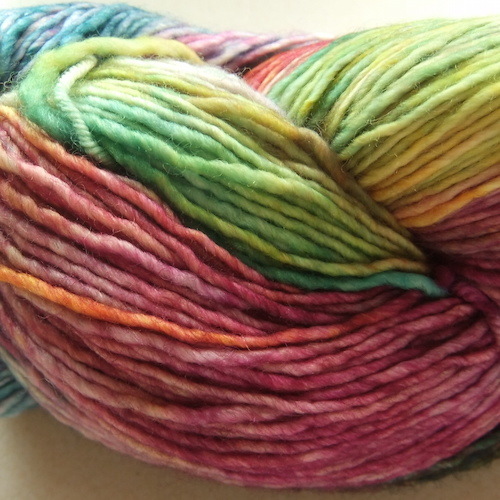 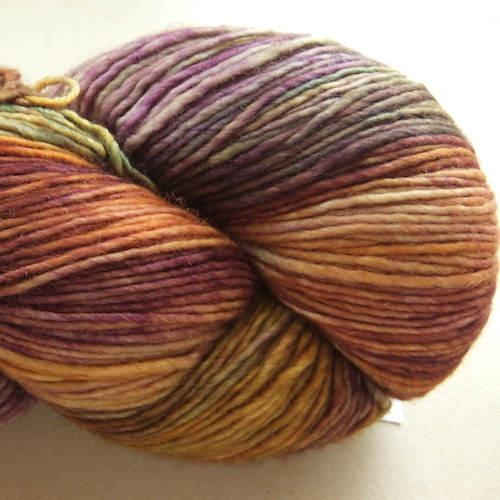 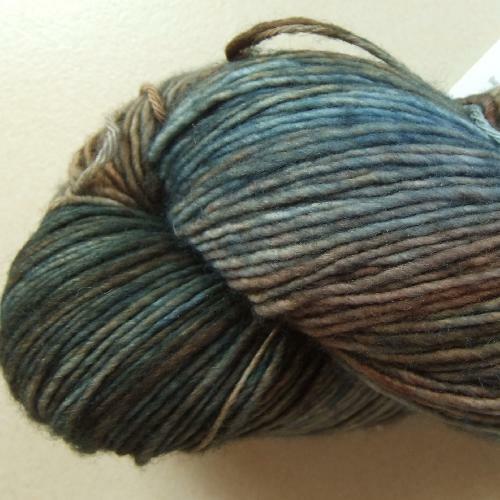 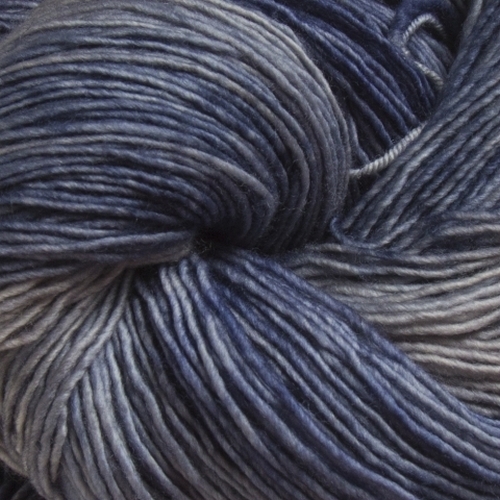 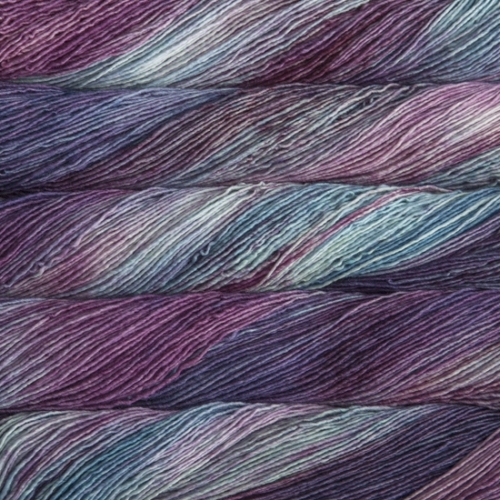 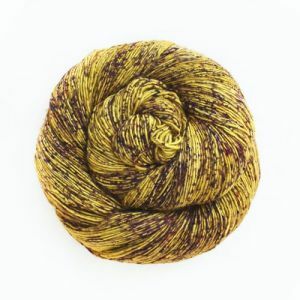 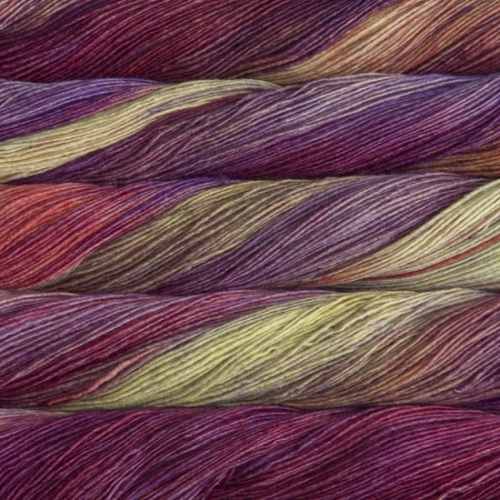 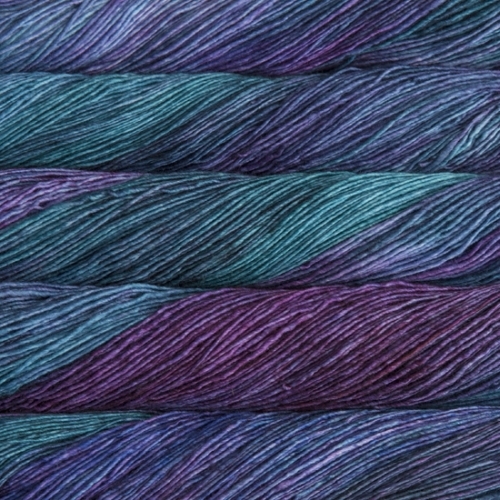 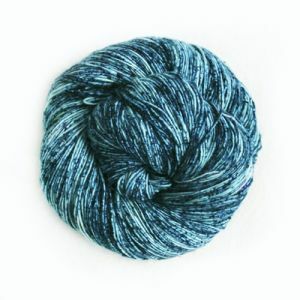 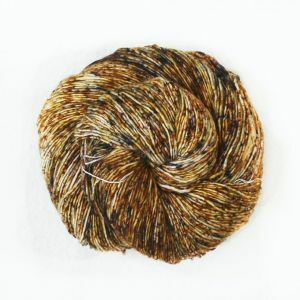 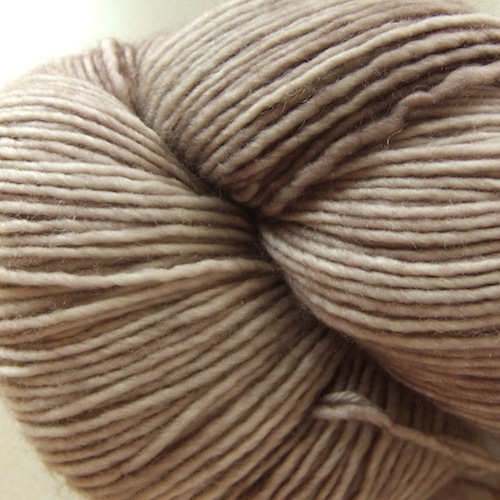 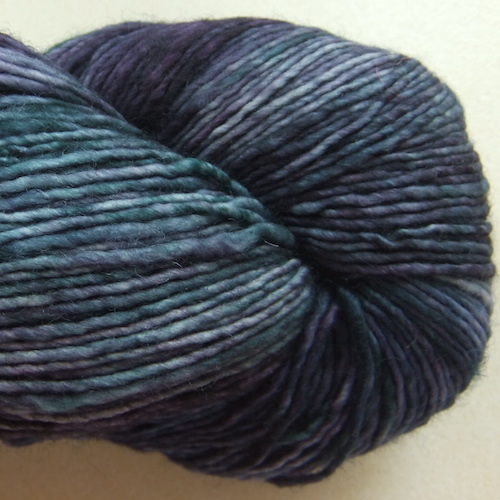 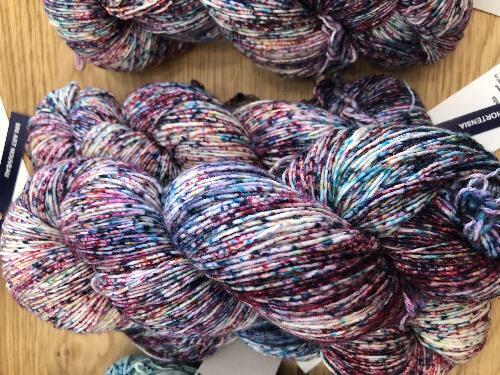 MALABRIGO Mechita is a new yarn, MALABRIGO Mecha´s "little sister". 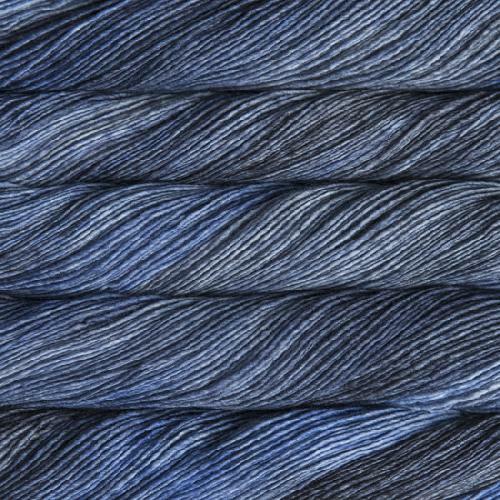 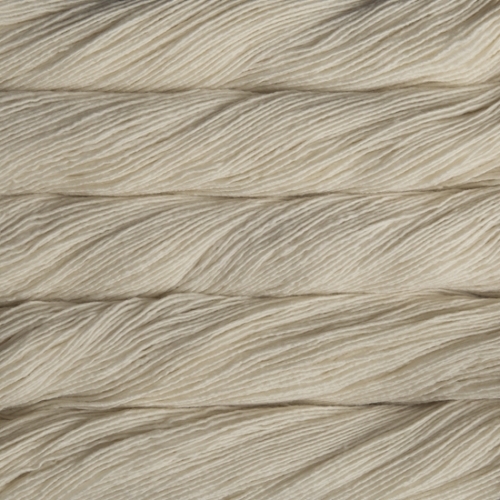 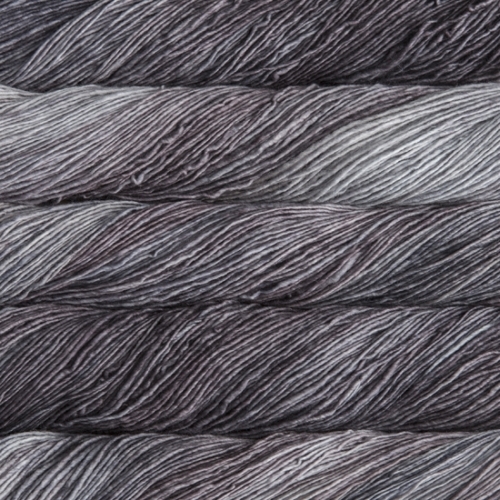 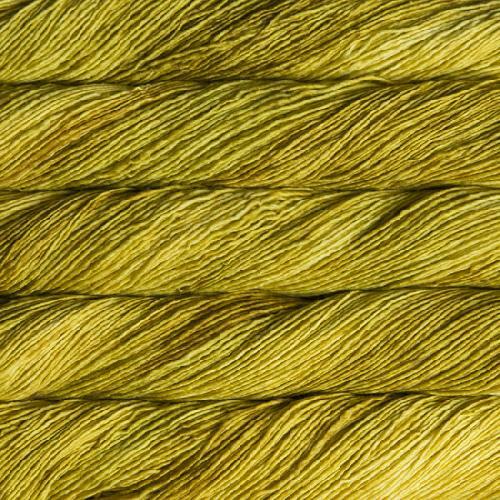 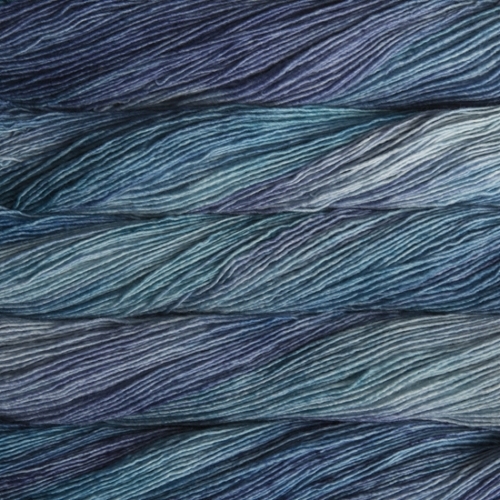 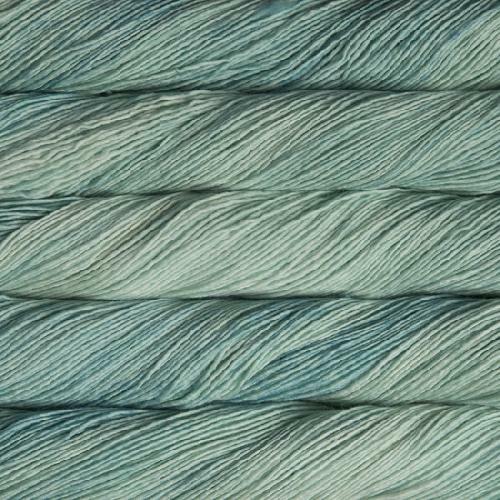 It is a 100% merino superwash yarn and mashine-washable- we recommend using special care like SOAK. 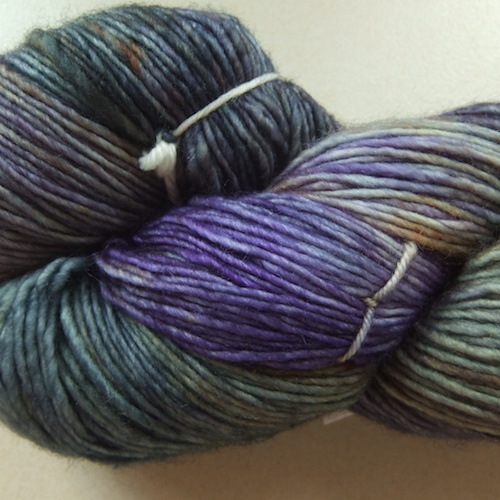 More information about this yarn here on Ravelry.